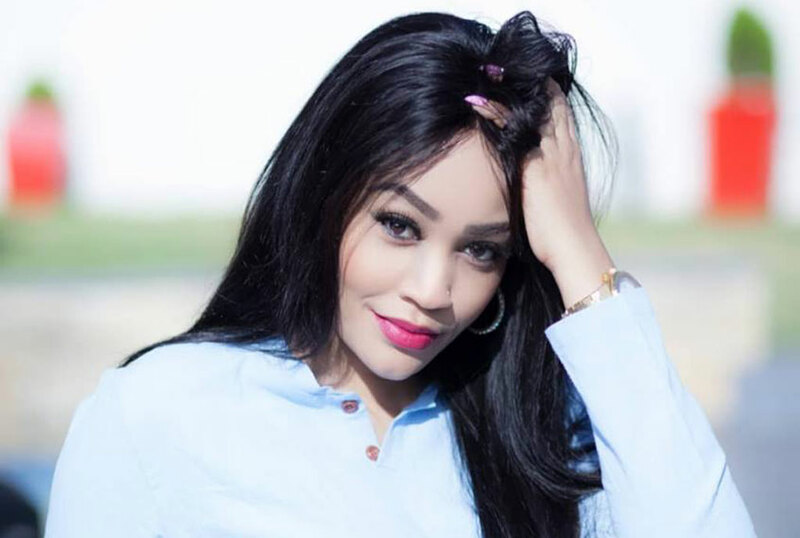 Nine months after dumping Tanzanian Bongo flavour star Diamond Platnumz, Kampala Socialite Zari Hassan has revealed why she is still single. According to Nairobi news, Zari says she would so much love to be in a relationship once more, but is scared of getting hurt and being cheated on. She also revealed that she enjoys being single, because nothing troubles her. “Being single is cute, more fresh and flawless skin,” she says. Zari seems to be addressing recent reports that she is seeing a certain South African tycoon.